Happy June, everybody! We hope you all voted yesterday. Congratulations are due to every candidate who ran; if there’s one thing we know, it’s that running for office is a lot of work. A round of applause goes to the twenty (count ‘em) women, trained by Emerge, who ran for California offices in this election. Thea is a member of the Emerge class of 2010. To those of us working on November campaigns, June holds one of the biggest volunteer efforts of the whole race. 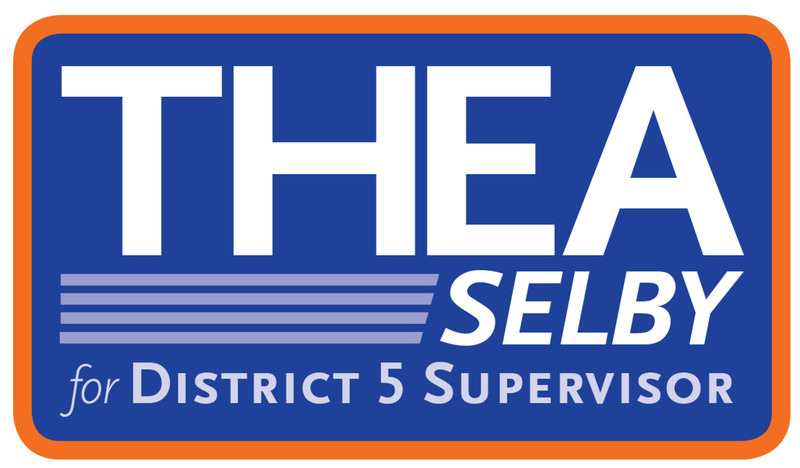 Here’s why: to file for the ballot, Thea needs to gather a thousand signatures from registered District Five voters and submit them to the Department of Elections. These signatures are only valid if they’re gathered before July 25th — and June 1 is the first day we started gathering! You’ll be seeing us out in force over the next six weeks or so, getting as many signatures as we possibly can. If you see a Thea volunteer with a sign and a clipboard, go give your signature! We can register you to vote, too. - Sign up for an hour of signature gathering in the next week by emailing megan@theaselby.org. We provide you with a clipboard, a partner, and some simple instructions. Imagine what could happen if we had 30 people each getting 30 signatures in 30 days — and that’s just a signature a day. - Go like us on Facebook! Little-known fact: for every new like Thea gets, the campaign staff does a group high-five.